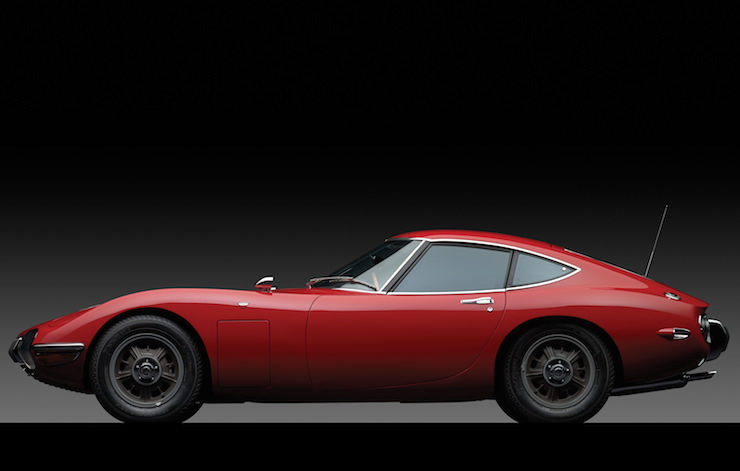 TenguLife: The curious guide to Japan: The 2000GT, Toyota's first Supercar. The 2000GT, Toyota's first Supercar. Japan is a by-word for engineering excellence (nuclear reactors apart it has to be said). Their motorbikes pretty much wiped the floors of global competition in the '60s and '70s. Designed not to leak oil and with the novel concept of actually starting in the mornings, they dominated the small engine market. But they didn't really do it with style; that is until Toyota launched the 2000GT at the 1965 Tokyo Motor Show. Some fifty years later the 2000GT remains a classic of design, a Grand Tourer for cruising the inter-states of the west coast and equally the then developing highways of Japan. The modern Nissan GTR may be a creative tour-de-force (though it drives through town traffic in a remarkably similar fashion to a miss-firing cow), but few would probably prefer its production excellence to the flowing lines of the 1960s creation. And there's the rub; Toyota's first supercar was actually designed and built by Yamaha. Famous for musical instruments (note the three tuning fork logo on the motorbikes) it had been established in the late 1800s as the Nippon Gakki Company. 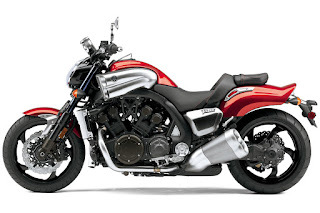 Fortunately the name was changed to that of the founder (let's face it, who is going to tell their friends over a beer they've just bought a Gakki) and today Yamaha is a global super power based in Hamamatsu. And if you visit in Golden Week, you can fly a kite. Not bad for a corner store reed pipe and piano maker.